I feel like I have to start by saying how Veronica and Cody even found me!! 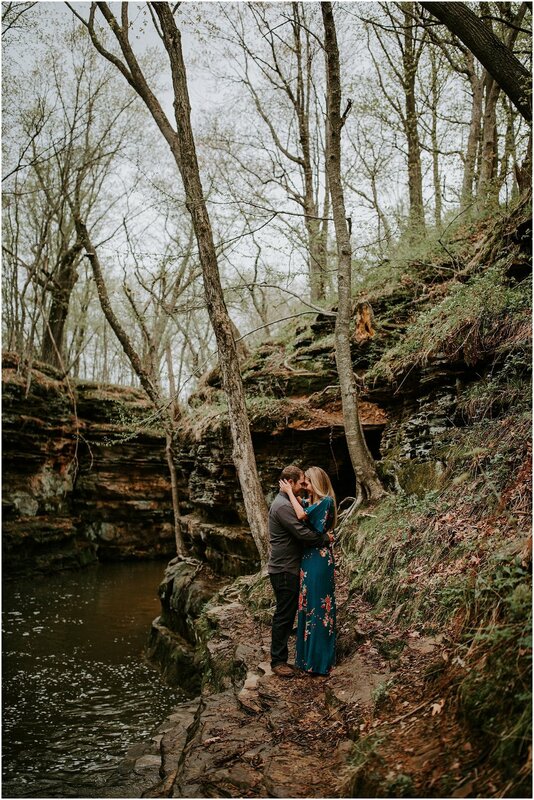 Cody’s sister in law posted in a massive online photography group searching for a wedding photographer for these two and by chance, I had seen it and was one of the very first to comment on it. 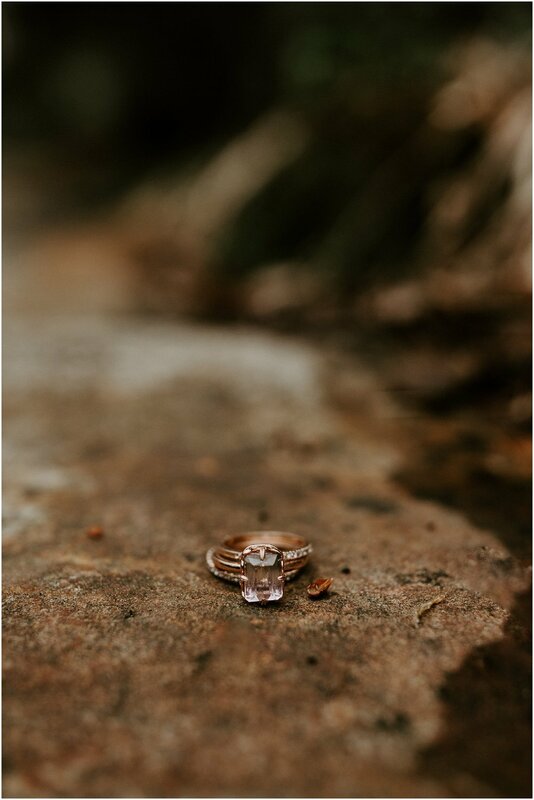 Not even an hour later, I had an email from Veronica and we exchanged a few messages about their plans for an intimate wedding somewhere in Northern Wisconsin or even the Upper Peninsula of Michigan! She left it with, “I’ll talk to my fiancé and we will get back to you tomorrow”. I could hardly contain my excitement when I received a “LETS DO THIS” email from them THAT night. Anyways, we met a few weeks later and shot their engagement photos while they were back in Wisconsin at one of their favorite locations. We had such a fun + playful session together and I just knew their wedding was going to be everything amazing and more!! 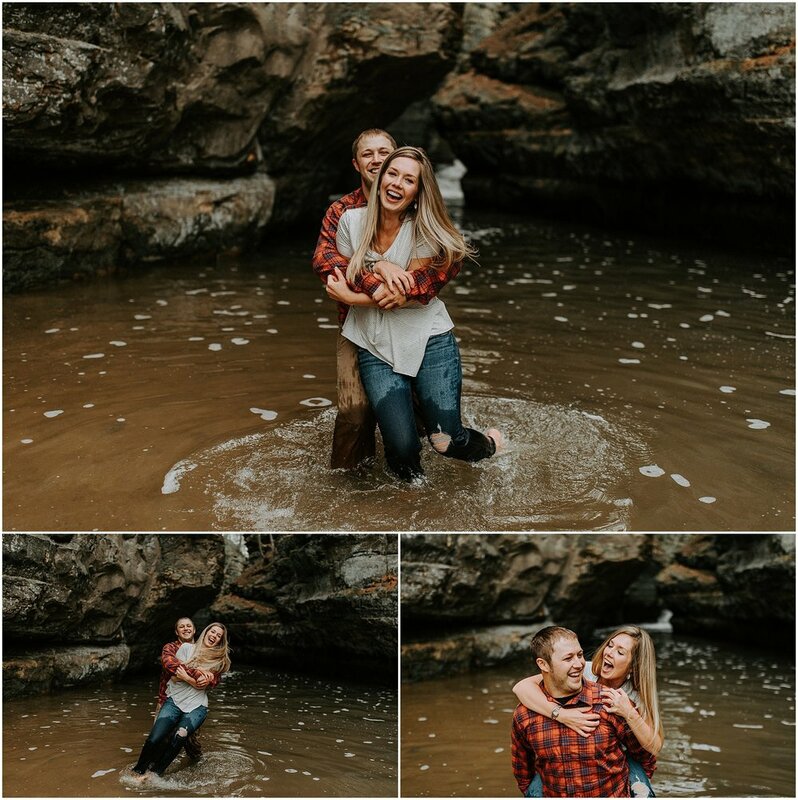 It was at their session they told me they decided on a ceremony in the Porcupine Mountains with a reception to follow at a house on Lake Superior with their closest friends and family. stay tuned for their wedding blog post! 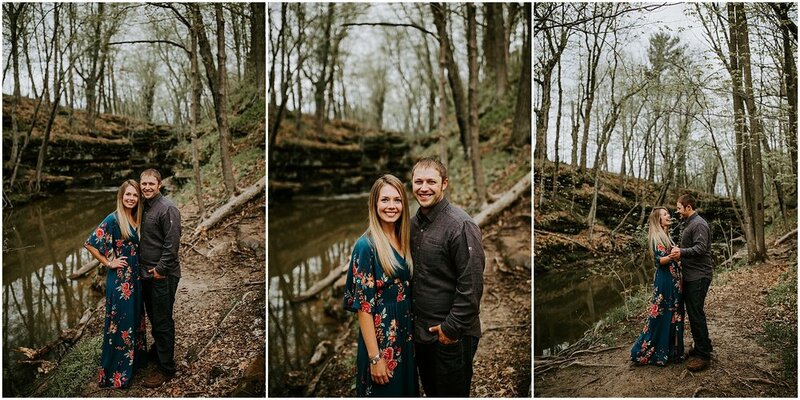 these are two of the most kind and hard working people i’ve worked with and I just adore their love for each other and how they put their absolute trust in me for both their engagement session and their wedding!! enjoy this laughter and pup filled session!